Psion Zebra Workabout PRO extension modul for HSPA - 7528 G4. Psion Art.No. 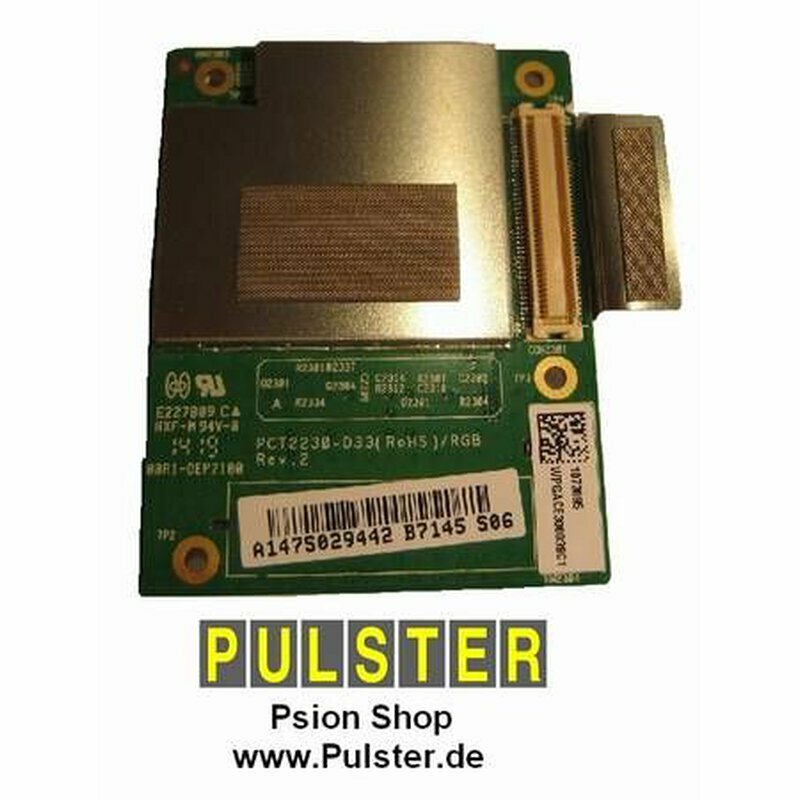 : RA3051 "HSPA + WAN expansion module". This extension modul allows voice- and data- communication via 3.8G HSPA+ standard. A simultaneous use with Bluetooth and WLAN/Wifi and RFID is possible. Works with Workabout PRO Modell 7528C/S G4 only (not suitable for G1, G2, G3). What you get: GSM modul, antennas (RA3052) and installation instructions. We also include the long endcap WA6212. Stylus is blocked, so please consider to order external stylus WA6310. Standard price 299 eur, at the moment special offer.